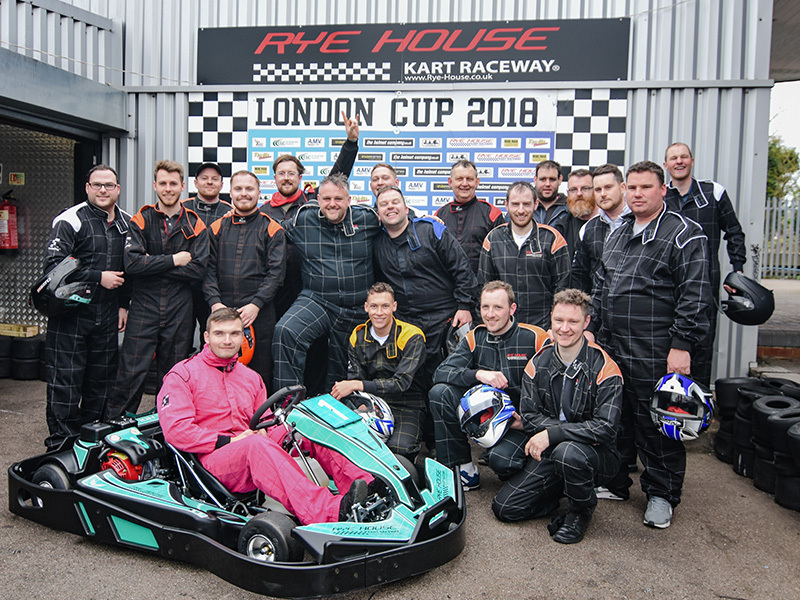 For an action packed stag, hen or special event fuelled with adrenaline, excitement and adventure, the fun begins when you put on a racing suit and fasten your helmet! 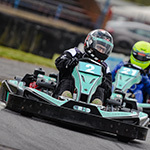 Rev up the engines, your about to compete on the 1km demanding and historic Rye House circuit. 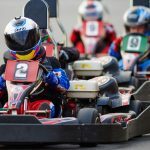 Usually the GP60 or GP30 events fit the bill, using the twin engined machines, the fastest fleet of hire karts currently available and whether you’re a pro or an amateur, ‘everyone’s a winner’. Most formats feature a post-race podium presentation including bubbly, trophies and lap printouts for all. 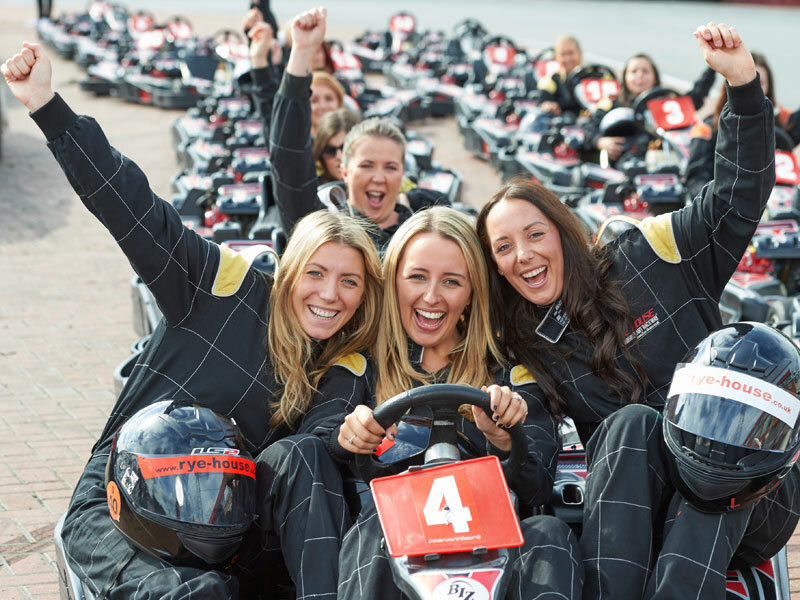 With no minimum or maximum number requirements, we can cater for all group sizes. Click here, fill in your date and group size to check availability. 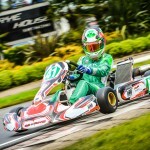 Note: should you wish to share karts (pairs) please add “additional drivers supplements” from the extras! The bar stocks a varied selection of bottle beers, sprits and wines – we can also cater for any special requests.